We welcome you to our Coupeville Washington, hoarder cleanup information page. This is one of the most extraordinary places to live in the entire state, and it would be the stuff of dreams for many individuals. The town sits on Whidbey Island, so the waterfront ambience is truly sublime. It is the county seat of Island County, and we take a great deal of pride in our connection to the community, especially in light of the fact that it is the home of many people who serve our country in the military. If you ever need a caring resource to provide you with hoarding help in Coupeville, WA, Compassion and Comfort Care Cleaning will always be here to help. If you have a hard time letting go of the things that you have collected over the years, the accumulation of items can start to have a very negative impact on your life. It may be impossible to get around your home effectively, and the disarray can also have a debilitating mental effect. You may recognize the fact that it is time to start letting go of some of the clutter, but it can be hard to know where to begin. Plus, you may not have the physical capabilities that it would take to remove all of the things that are overwhelming you. This is where our Coupeville, WA hoarder cleaning services can enter the picture. We have a great deal of experience with hoarding clean up assignments, and we can facilitate a total transformation in a relatively fast and efficient manner. However, we know that there can be emotional attachment under these circumstances, so we do not simply bulldoze everything without your approval. Our staff members work closely with our hoarder clean up clients, so you decide what stays and what goes. 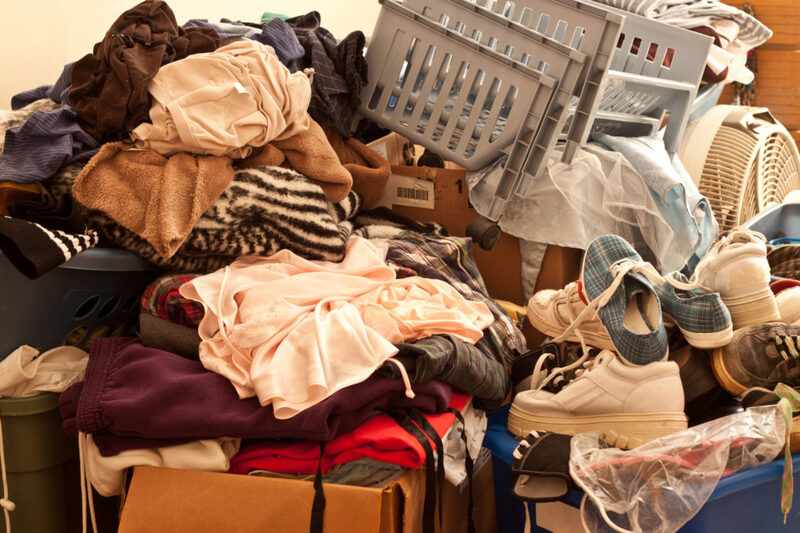 We handle everything for you, including sorting, segregating, boxing, and the hauling and disposal or donation chores. Plus, our hoarding cleanup services will be finished off with a comprehensive deep cleaning so that you can go forward with a fresh start. And finally, if you feel that you need some counseling, we can help you obtain the hoarding treatment you need so that you can put the problem behind you permanently. If you would like to connect with a Coupeville, WA hoarding clean up service that genuinely cares, call Compassion and Comfort toll-free at (888) 412-6300.